You don’t have to be a history enthusiast in order to want to see some of the most amazing pieces of ancient architecture. 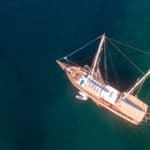 You also don’t have to go too far to explore some of the most amazing histories in Turkey – when you embark on a Fethiye yacht charter vacation. 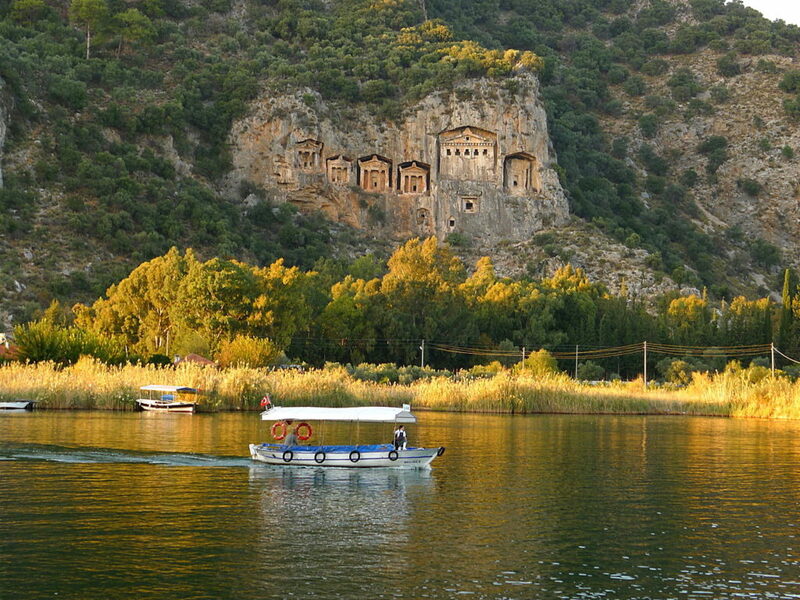 The whole of the Fethiye region is very rich in historical sites. Fethiye itself was once the Lycian city, formerly called Telmessos. 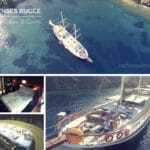 Four of the top sites to visit during or before or even after your yacht charter vacation in Fethiye are picturesque and interesting – so be prepared to take a great number of vidoes and photos! 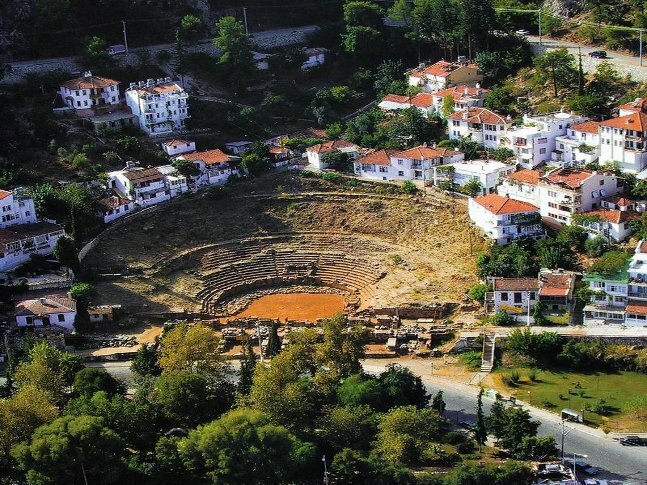 You could start with Fethiye and visit the ancient Telmessos Hellenistic theatre by the quay. During the early part of 2014, the site was under development. It may still be under development. Another interesting site to see is almost of a natural wonder. 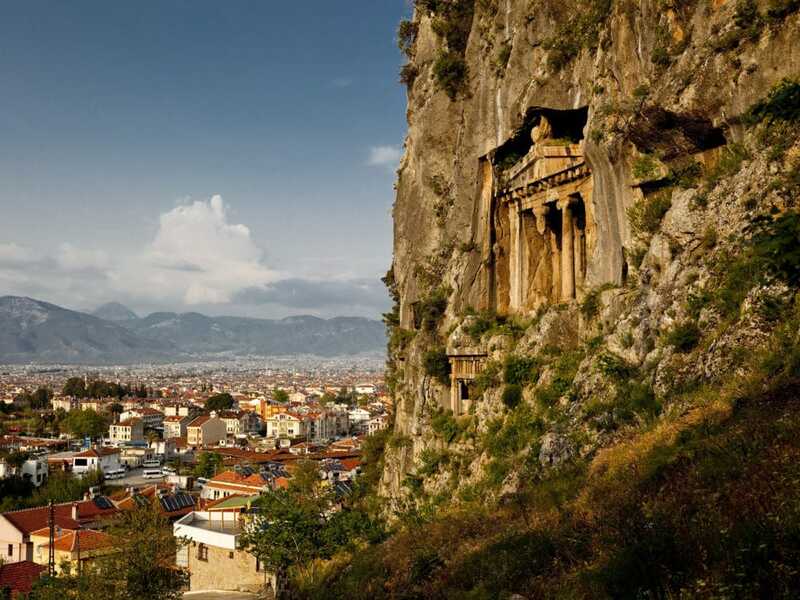 It’s simply amazing how, way back then, the Lycians could construct such incredible work seen in the Lycian Rock-cut tombs in the town of Dalyan (ancient Caunos). 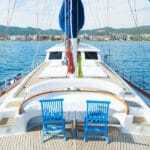 Once your private yacht charter in Fethiye reaches Ekincik bay, you transfer to a small river boat called a piyade. This boat will take you through the tall reeds to the ancient city of Caunos. For this excursion, a visit to the tombs is not included due to the degree of danger it may present. However, hikers have been known to take it upon themselves to explore these rock tombs on their own. So after a bit of a hike, you can explore this remarkable piece of history with your group if you so desire. Situated on the hillside of Fethiye is a place that resembles a fortress. 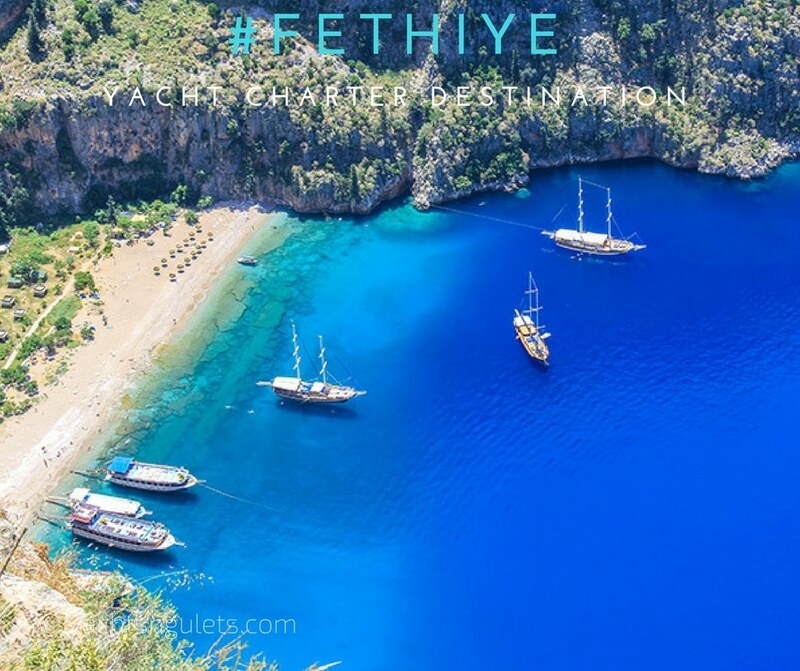 It is located more inland, but a day trip from your private boat charter in Fethiye can easily be arranged to take you there. 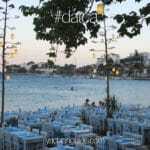 One last not-to-be-missed place is on the hillside overlooking the Fethiye harbour. Ancient rock tombs, so intricately cut, from the Lycian civilization, dating back to the 4th century B.C. It isn’t as large or wide constructed as the ones in Caunos, but still quite impressive and certainly worth a visit. If your charter yacht in Fethiye is moored at the Ece Marina or muni harbour, it is about an hours’ walk to this site. You can actually site it quite well as you enter Fethiye harbour. As you can see, there is much more to your holidays than just chartering a boat, even before you embark on a Fethiye blue cruise or afterwards!